Stroll in our beautifully landscaped gardens full of lavender, natives and more. 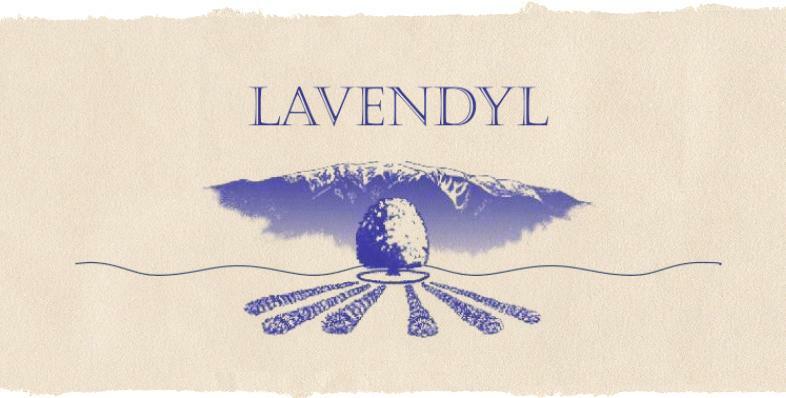 Browse our collection of natural lavender products in the shop and gallery. Enjoy a cuppa in our tea room. See website for opening hours..